BYRD'S GREAT ADVENTURE. With the Complete Story of All Polar Explorations For One Thousand Years. With Forewords by General A. W. Greely and Dr. Henry Fairfield Osborn. The Flight to Conquer the Ends of the Earth. The John C. Winston Company. Very Good with no dust jacket. 1930. Hardcover. 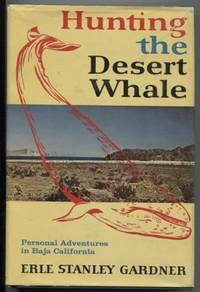 First Edition Hardcover in blue cloth boards VG condition Miner Shelf Wear No jacket ADVENTURE POLAR EXPLORATION BYRD RICHARD EVELYN ; 8vo ; 383 pp pages . 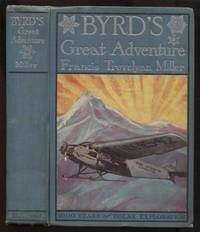 Title: BYRD'S GREAT ADVENTURE. 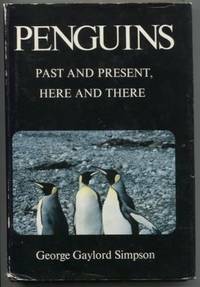 With the Complete Story of All Polar Explorations For One Thousand Years. 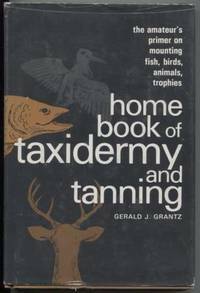 With Forewords by General A. W. Greely and Dr. Henry Fairfield Osborn. The Flight to Conquer the Ends of the Earth.